So how is it that I have earned +4 reputation if I only have 103 reputation, and one approved edit? So it turns out that I had earned +4 reputation but I had also lost 2 reputation when the post was removed. The only problem now is that the notice of reputation earned since my last visit, and the number displayed on the reputation tab (see first two screenshots above) seems to only have realized that I gained 4 reputation but does not seem to realize that I subsequently lost 2 reputation. Instead of showing me that I gained 4 reputation it should show me that I gained 2 reputation. 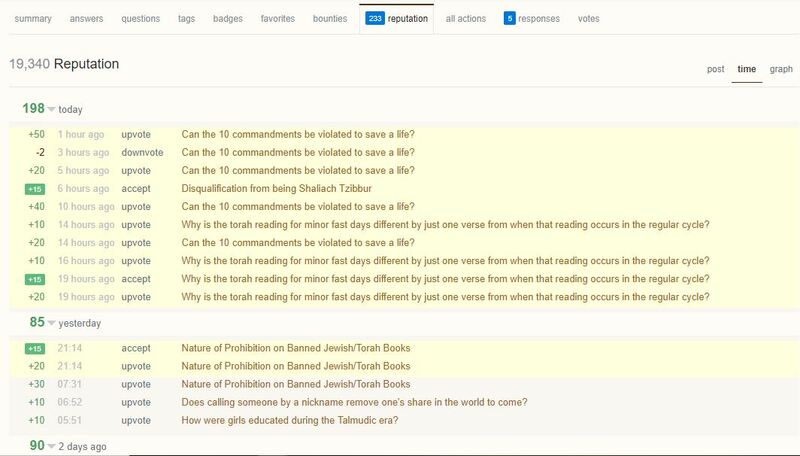 I found this related question which asked about such a discrepancy within the reputation dropdown list itself. It is status-completed and indeed when I uncheck "show removed posts" it hides both the gain and the loss. So it looks like that was fixed, but for some reason it doesn't carry over to the total summary which is still only incorporating the gain but not the subsequent loss. Browse other questions tagged bug reputation reputation-graph . 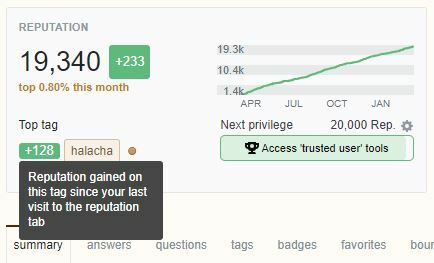 Is REPUTATION box only for displaying positively gained reps. since your last visit? Can we have a better reputation graph on profile summary page?